Sunday, May 19 at 8:00 am the second Little Rock Dirty Fondo kicks off with a bang from Historic Marlsgate. Routes from 15 miles to 50 miles winding through Lonoke County on flat, farm roads. But don’t let the terrain fool you, this is a true gravel grinding course. Add in the Dirty Fondo Levee Run and the Pit of Misery and you’ll be ready to return to Marlsgate for lunch with your friends. Plenty of prizes available along the route; just look for the “Painted Rocks”. Or be the first to the Treasure Chest to win cash prizes. Last year’s best time was 2h 30m. Can you better that time? Registration opens January 1, 2019 at 1:00 pm. 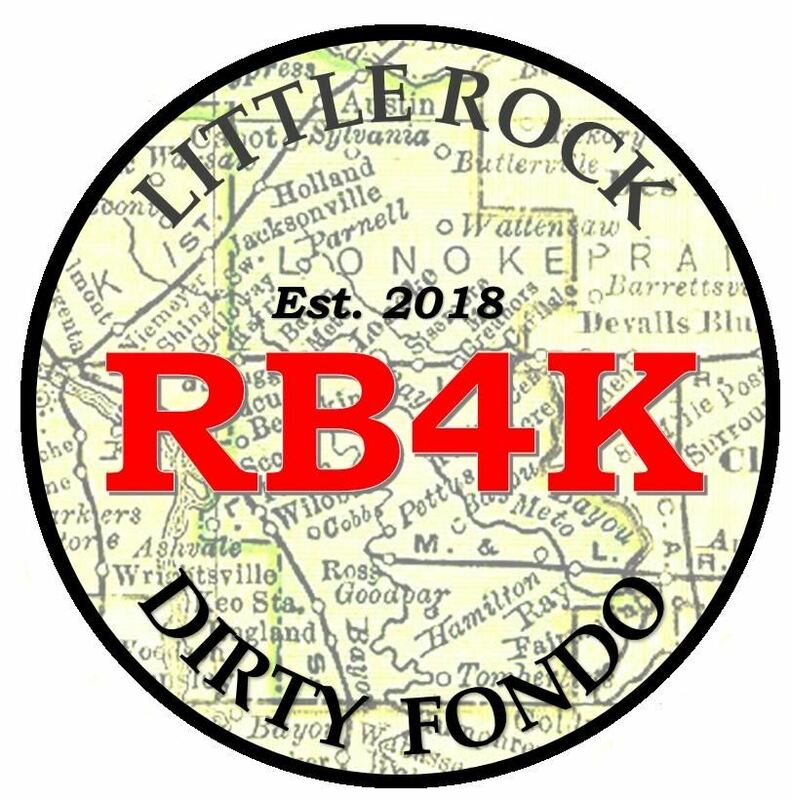 Look for the link on the Little Rock Dirty Fondo facebook page. This ride supports Recycle Bikes for Kids.